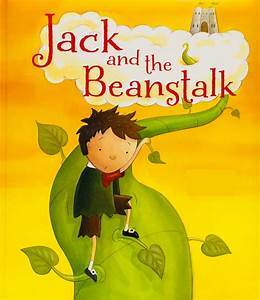 This week we are returning to our growing theme and our focus will be Jack and the Beanstalk. Our activities will be planting a bean and making a growing book. We will be making beanstalks with kitchen roll tubes. we will be measuring things and thinking about mathematical words such as 'tall' and 'short'. We will make a castle in the clouds using foam and mega blocks. We will we will be doing numeracy work, counting turnips and leaves on the beanstalk. Our phonics group work will focus on recognising the initial letter sound and naming being able to name the sound. We will use our phonics blocks and picture cards to build up sounds to make cvc words. 2nd Half term - 25th February - 5th April. Cardboard tubes from kitchen roll for an activity.